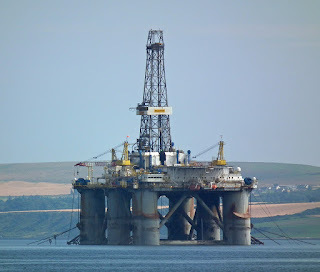 Diamond Offshore's Ocean Valiant off Invergordon 18 August 2016. 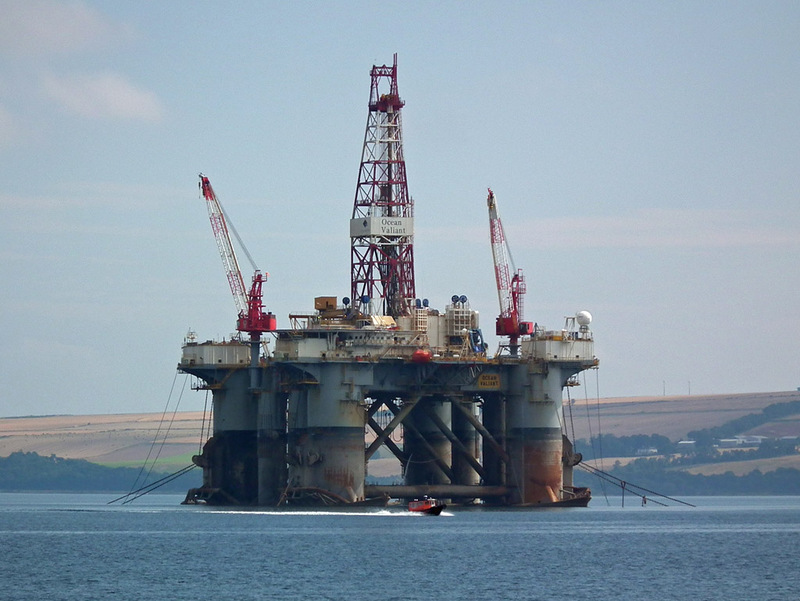 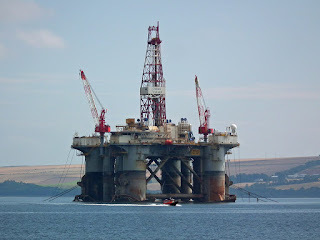 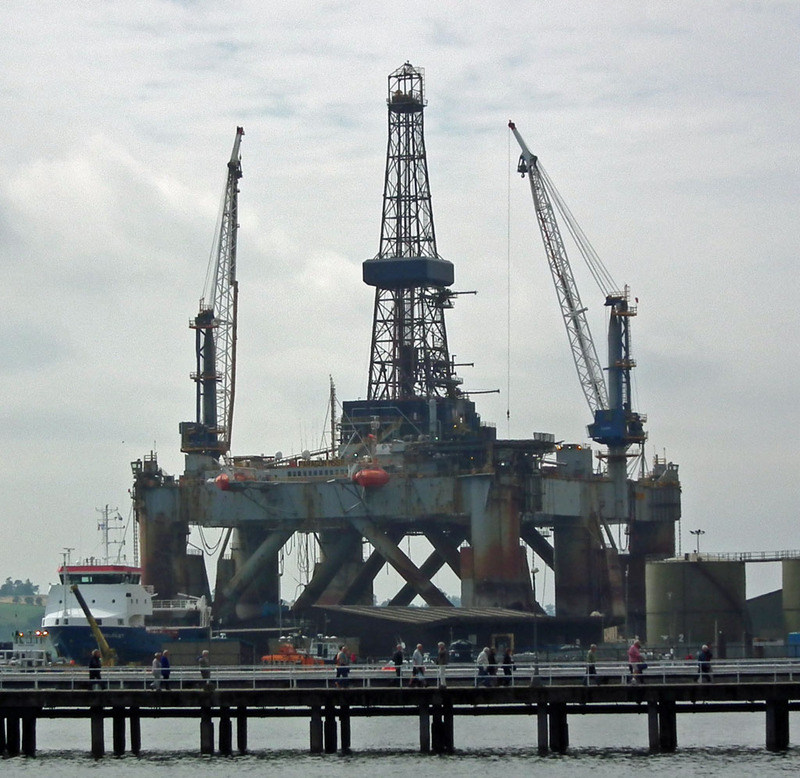 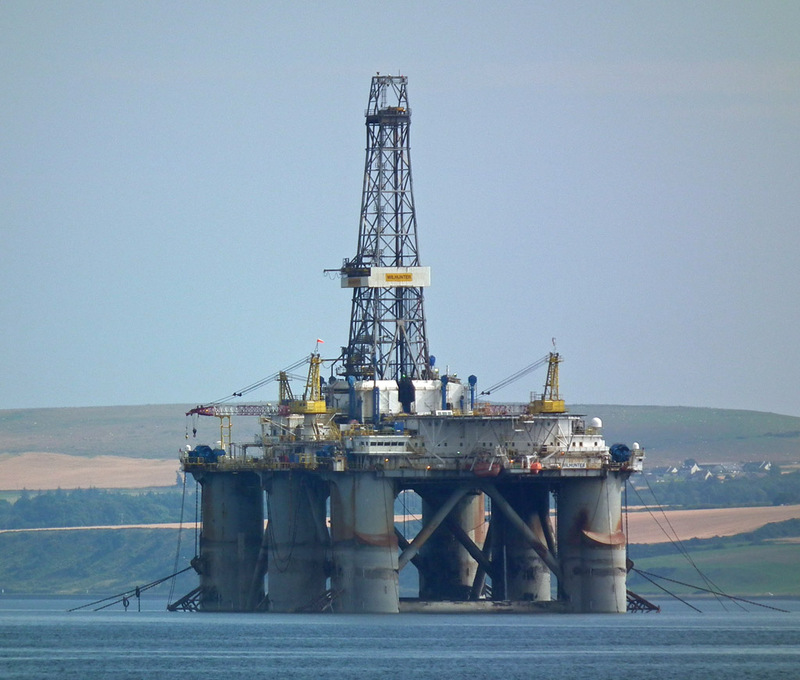 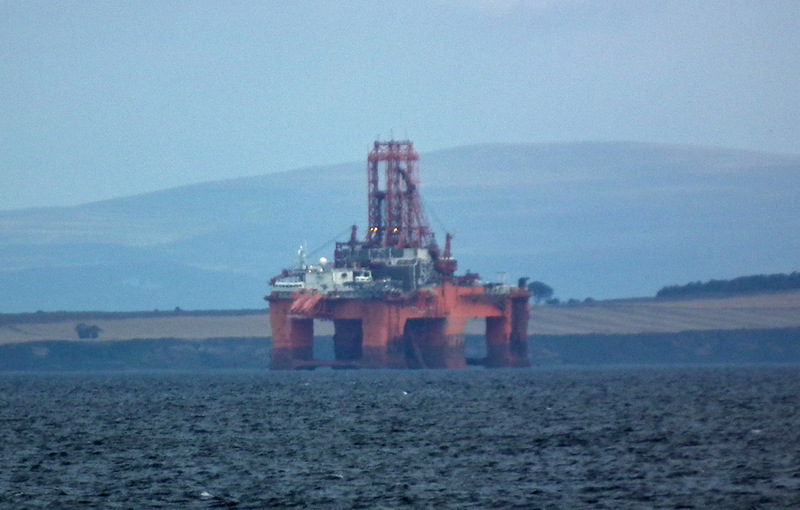 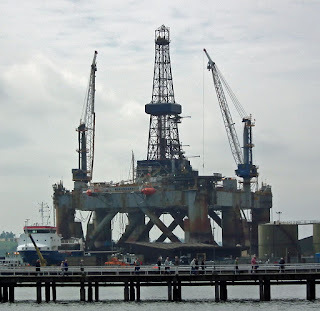 Awilco Drilling's Wilhunter off Invergordon 18 August 2016. 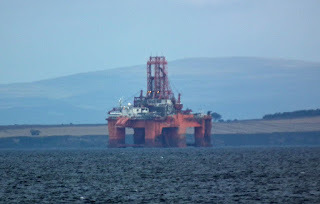 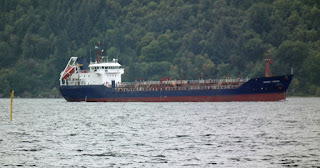 Cargo vessel Symphony Star lies "for orders" in the Moray Firth 02 September 2016. Tanker Mersey Fisher outbound for Immingham ex Inverness 02 September 2016. 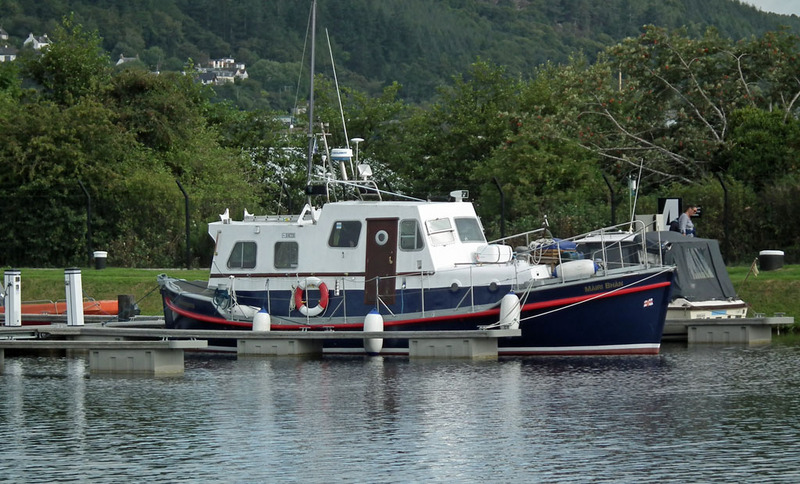 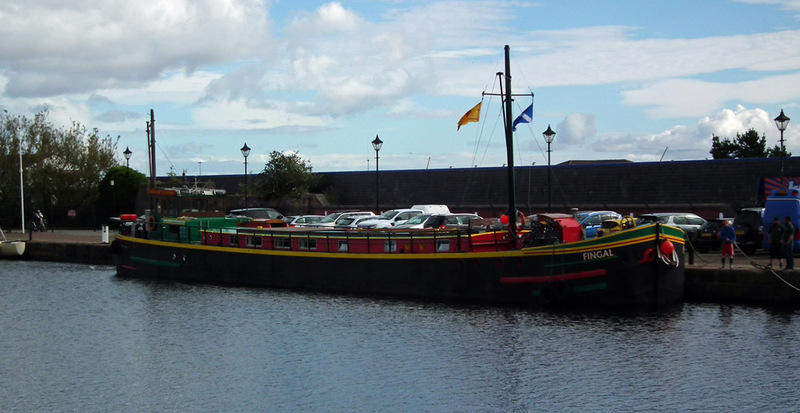 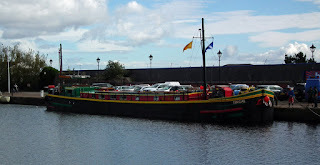 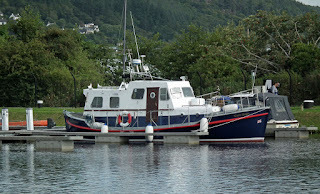 Ex- Rother class lifeboat Mairi Bhan in Muirtown Basin 02 September 2016.